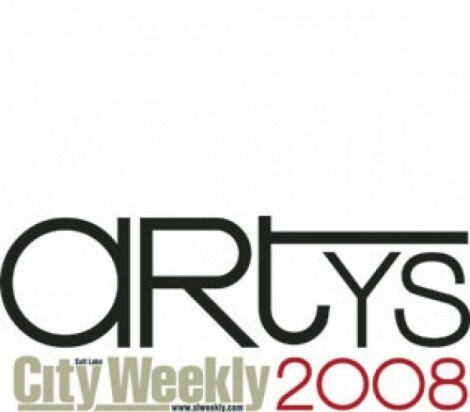 City Weekly Artys issue celebrates the wealth of talent in Utahs performing, visual and literary arts by paying tribute to the individuals and organizations that elevate and inspire our culture. City Weekly readers vote on Utahs artistic cream of the crop and our writers choose their favorites as well. An annual arts calendar, gallery guide and articles on the local art scene make this an invaluable resource. In several categories, nominees were selected by City Weekly staff, freelance arts contributors and members of the Utah arts community as a guideline for reader picks. In all categories, write-in votes are welcome and encouraged. Check back for the winners coming in the September 11th Issue!